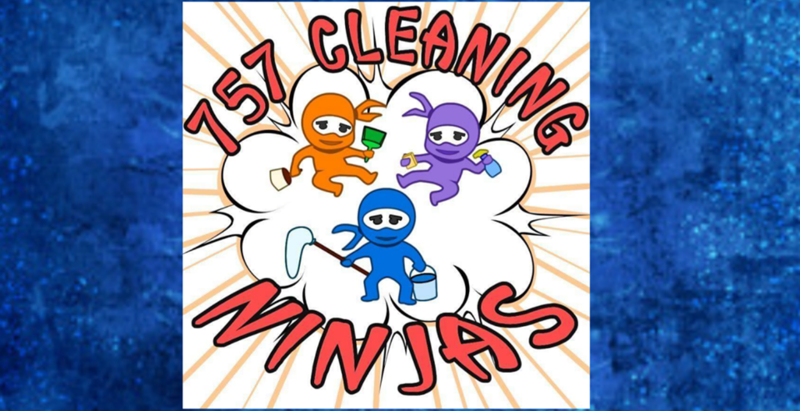 757 Cleaning Ninjas – Let Us Ninja Your Mess Away!!! Let Us Ninja Your Mess Away!!! We offer Green Cleaning options and paperless billing. Let us know if you're interested!!! Gift Certificates are also available!!! Perfect gifts for baby showers, house warming, birthdays and holidays. 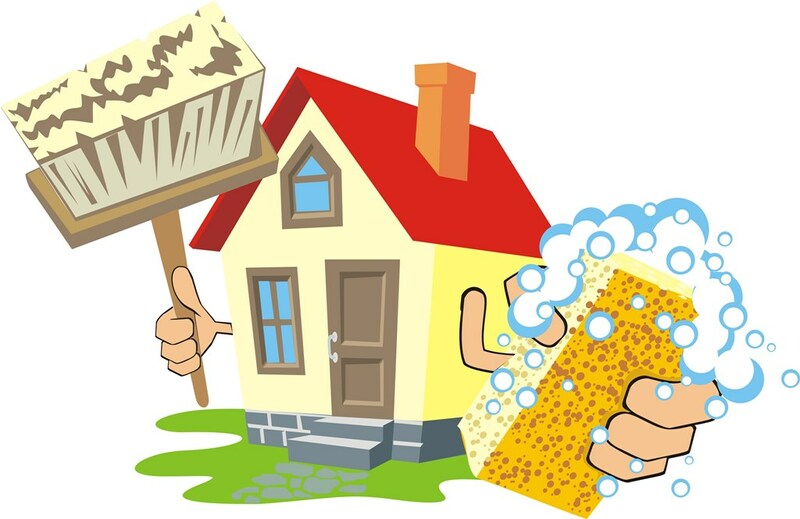 We offer 1 time deep cleaning, routine cleaning, and move in/out cleaning. What ever your cleaning need is we are your solution. Have us come clean your office or business and make it sparkle. 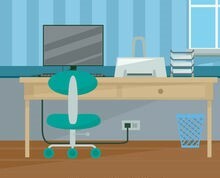 Work is so much easier when your space is clean and organized and you didn't have to lift a finger. Let us make room in your storage shed or garage and clean it top to bottom and corner to corner for you. 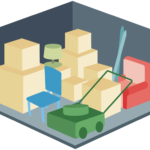 We can declutter, reorganize and clean your storage space regardless of the size. 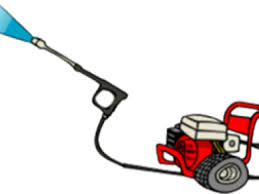 We do pressure washing as well. Whether your needs are large or small we can do it all!! 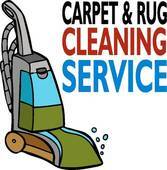 We offer carpet shampooing services too!! They are especially nice with deep cleans and move ins. We are a residential and business cleaning service that will travel the whole 757 to meet your cleaning needs and help make your life less hectic. 757 Cleaning Ninjas guarantees your satisfaction. If you are not completely satisfied with any part of your service we will return to your home to re-clean the area within 24 hours. All of our employees go through rigorous training to learn every aspect of the detailed 757 Cleaning Ninjas standard. We know what is required and what is expected on every cleaning visit and for your protection and peace of mind all employees undergo a nationwide background check and references are checked during the hiring process. We want to help you tackle the things that you just don't have enough time in the day for to do it yourself. We offer all natural green cleaning services and we are pet friendly. We aren't just your cleaning service we are your cleaning solution. To contact us for your free quote send us a message with your name, number, location, square footage of home and a description of your cleaning needs.